Global Tourism is booming. An estimated 1.3 billion persons traveled internationally in the past year, marking a robust 7 percent annual growth rate. However, it’s painfully clear that America hasn’t kept up. Our country has been losing market share, and with it, billions of dollars in tourism revenues. How much does the controversy swirling around Donald Trump contribute to this situation? Our The State of the International Traveler survey sheds some light on the topic. 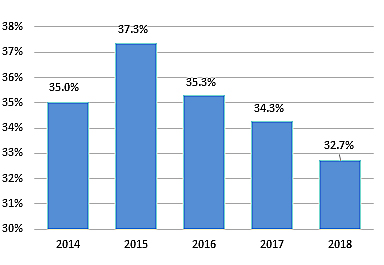 This year’s findings suggest that while the exchange rates and the cost of visiting the U.S. are the most important factors behind our declining market share, our politics matter too. The actions and policies of President Trump, the most visible symbol of our contentious political climate, have clearly played a role in America’s ongoing tourism challenge. Five years ago, our company decided to launch a research effort to understand and track what international travelers think about America and its many diverse destinations. This survey, conducted at the start of each year, is called The State of the International Traveler. In it, we probe the minds of more than eleven thousand likely international travelers in America’s fourteen largest feeder markets. This study also gives us the opportunity to learn about current social issues, such as the controversial positions and policies of our 45th President. 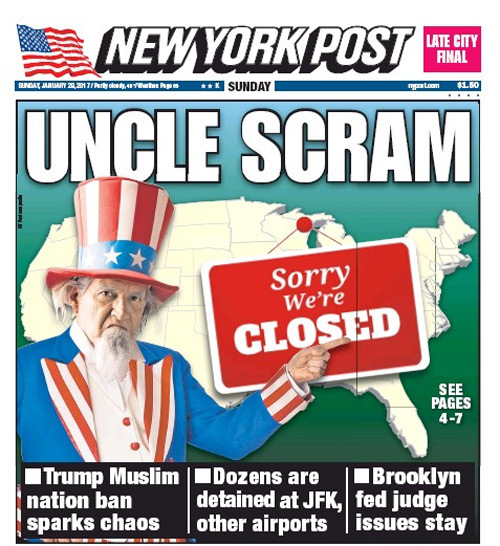 It’s clear that America is facing a challenge. We ask international travelers an unaided question to write in the top three countries they “most want to visit” in the upcoming year. Fortunately, we are still the world’s most popular destination, but our lead is narrowing. Since 2015, the proportion of international travelers reporting that the U.S. is one of their top destination has steadily declined, slipping by 12.4 percent. Our contentious politics are one part of this problem. 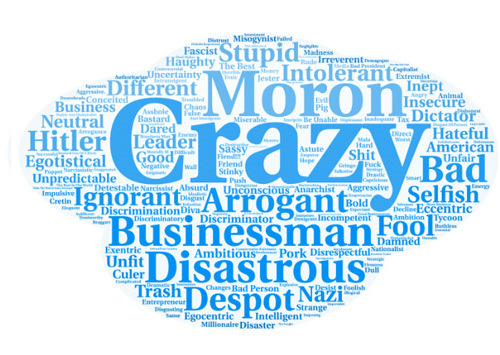 Nearly half of all travelers surveyed reported having a worse opinion of the United States based on our political situation, specifically the “actions and policies of President Donald Trump.” When asked how the actions and policies of President Trump has impacted their view of the United States, half (49.8%) said their opinion of our country has worsened to some degree. 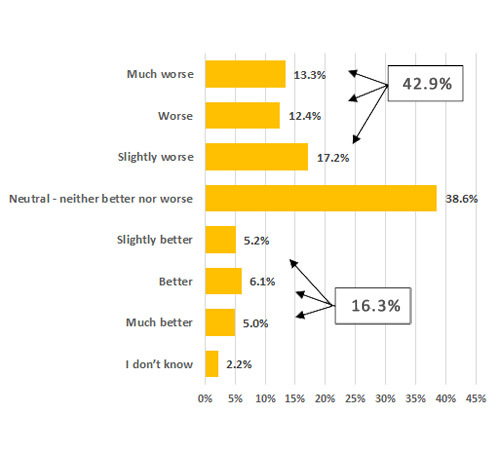 Offsetting this, about one-in-five (18.1%) said their opinion of us has improved. Shifts in interest in visiting the United States is somewhat less pronounced. About one-third of likely international travelers (35.4%) say they are less interested in visiting due to our President’s actions and policies. 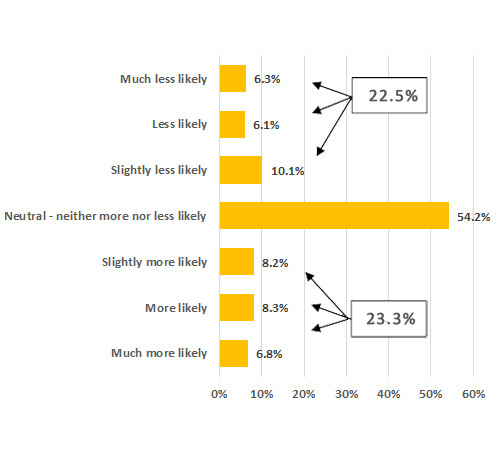 Interestingly, the large overall proportion of travelers reporting they’re less likely to visit (35.4%) masks significant variation between countries. The charts below show that while there are problematic outcomes in much of the world, in India, Brazil and China, the situation is reversed. A larger share of travelers in these countries are “more likely” to visit than “less likely,” indicating President Trump may be a net positive in these markets. The root cause of the decline in America’s market share is complicated, and politics are only one part of the full picture. The situation bcomes clearer when we look at reasons travelers have decided not to visit the United States. The chart below shows the proportion of all likely international travelers who say each reason keeps them from visiting the U.S. more often. As expected, the reasons most commonly cited for skipping on a trip to America were financial. 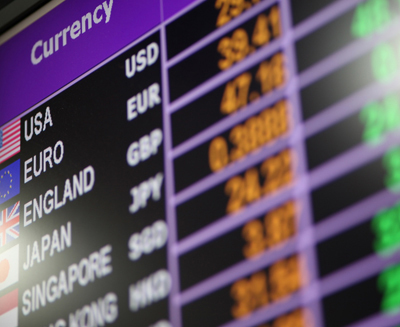 The most frequent answer given was that the U.S. is “too expensive,” followed by the closely-related “unfavorable exchange rates.” The strong dollar in recent years has made travel to America costly, and the situation is unlikely to change in the near future. 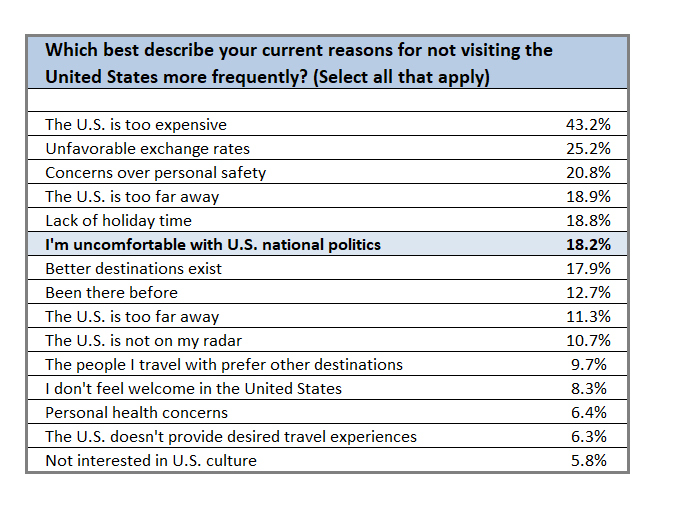 Still, nearly one out of every five (18.2%) likely international travelers say that discomfort with our national politics is keeping them away. Innovation is our favorite thing here at Destination Analysts. We’ve been on the cutting edge of destination research for two decades now, and still love nothing more than moving the needle forward. Our latest innovation is combining the Voice of the Consumer (i.e., website user survey responses) with website analytics data. The results are impressive and extremely valuable. Imagine being able to see what different user types (leisure travelers, meeting planners, the press, etc.) are actually doing on your website. Or even better, being able to develop your content strategies based on the actual behaviors of travelers at different points in the travel planning funnel. Do potential visitors who have already decided to visit differ from those simply considering your destination? If they do (and yeah, they do) your marketing effectiveness will depend on understanding these differences. 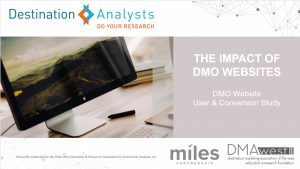 Our recent webinar explores this new approach to DMO website research. We invite to take a little time today and watch. Just click the image below. If you’re interested in harnessing this technique to take your online marketing to a new level, contact us today. 1. Skift goes old school. The popular travel industry website Skift is launching a print magazine, scheduled for release in January. 2. Gasoline prices are continuing to fall. In much of the country, the price of gasoline is now below two dollars–and overall it’s down more than a dollar from last year. 3. AAA analysis says that lower gas prices will save consumers $75 billion this year. More money in our pockets means more money spent in our destination’s hotels, restaurants, attractions and shops. 4. American consumer confidence increased in December. The Conference Board reports that we’re feeling the improved job market and our sense of overall economic conditions haven’t been this high since February 2008. 5. Aloha record-breaking year. Hawaii’s tourism industry is reported to be on pace to beat last year’s record performance. 6. 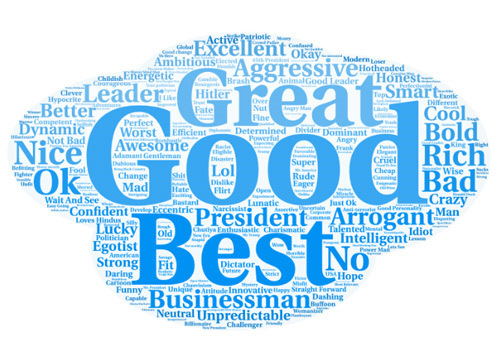 Destinations around the country report similar outstanding performances and outlooks. Here are a few checking in during the past week: Asheville. Philadelphia. New Orleans. 7. Hilton Head and San Francisco hit home runs. Our latest client and our fabulous hometown win a prestigious award. 8. The lodging sector outlook also feels good. Our friends at PKF have released their Lodging Insights: U.S. Lodging Industry Forecast for 2015. Take a watch. 9. It turns out the tourism industry worldwide is big. Really big. The World Travel and Tourism Council reports that the travel industry’s total contribution to the global economy rose to $6,990 billion, or 9.5% of the GDP. It is expected to jump up by 4.3% to $7,289 billion, or 9.6% of the GDP for 2014. 10. Airbnb gets really creative. Airbnb sets out to help rid the world of strangers and turn us all into interior designers.